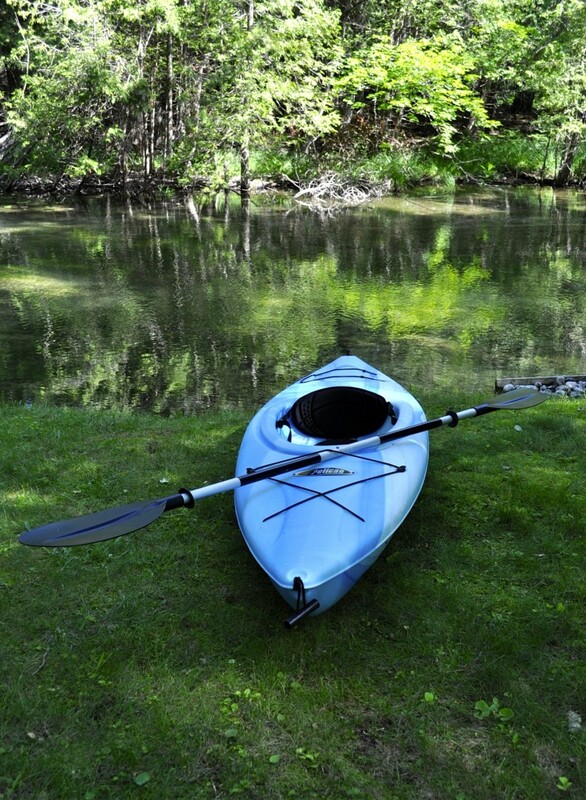 Add some fun to your stay by kayaking the beautiful lake you are staying on. 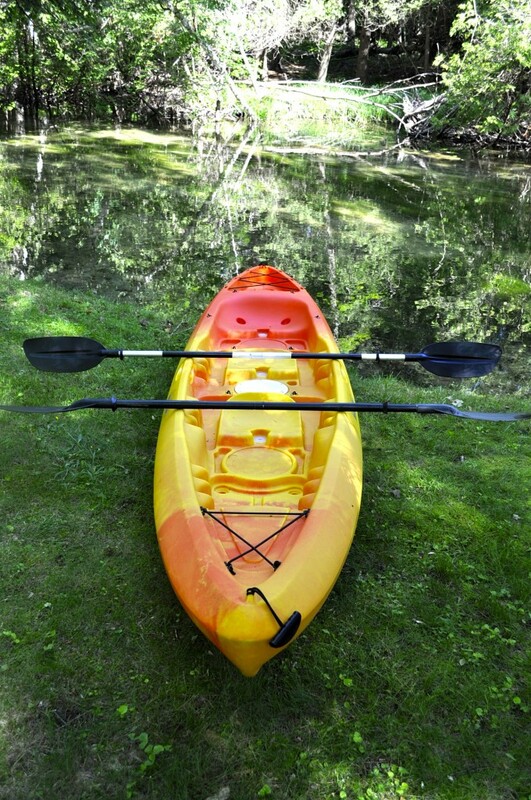 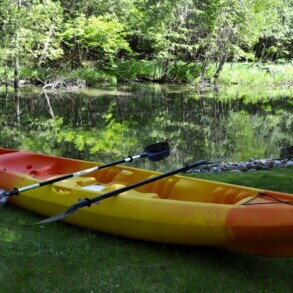 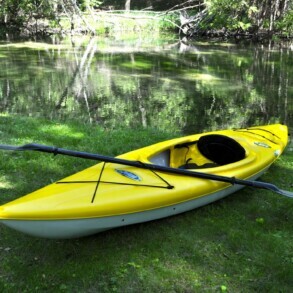 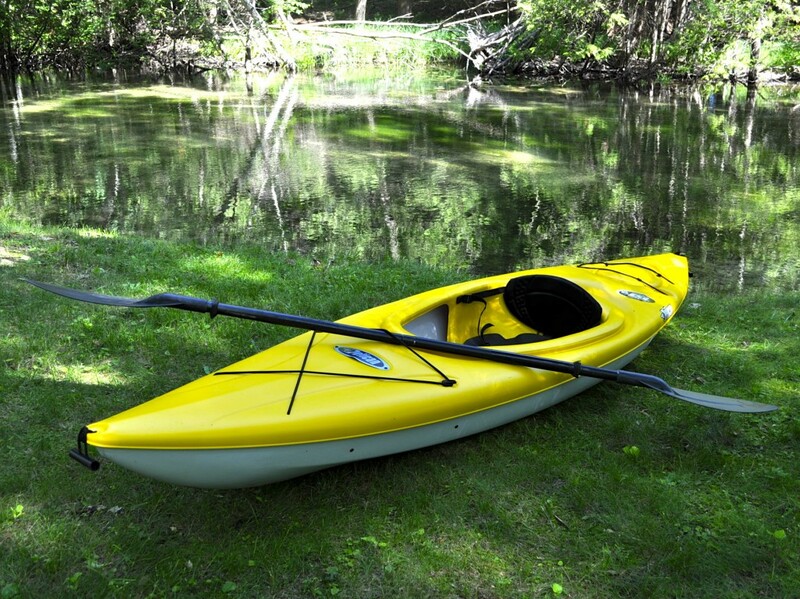 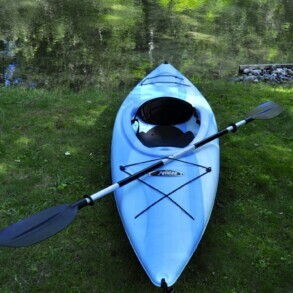 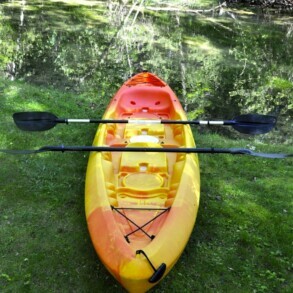 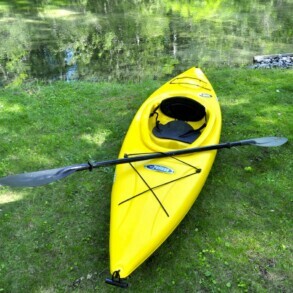 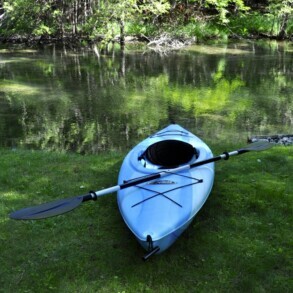 We have single kayaks and a double kayak available for rent. 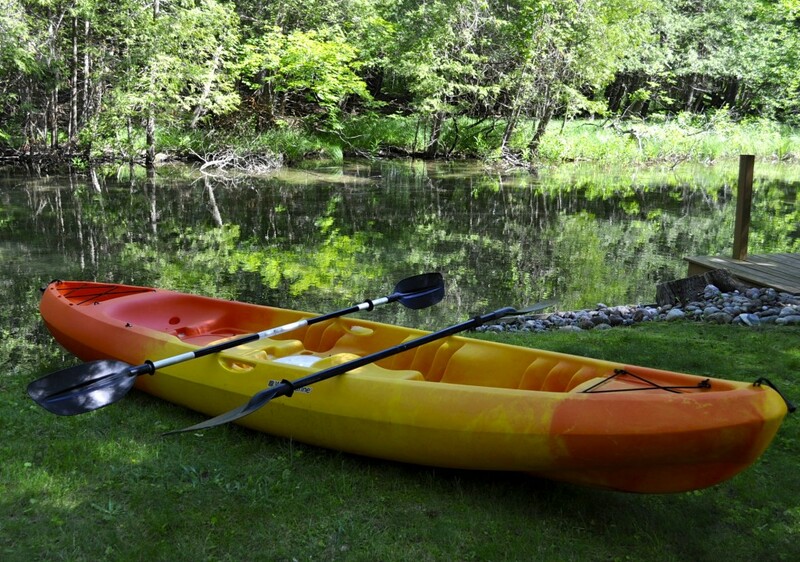 Kayak rentals come with paddles and life jackets. 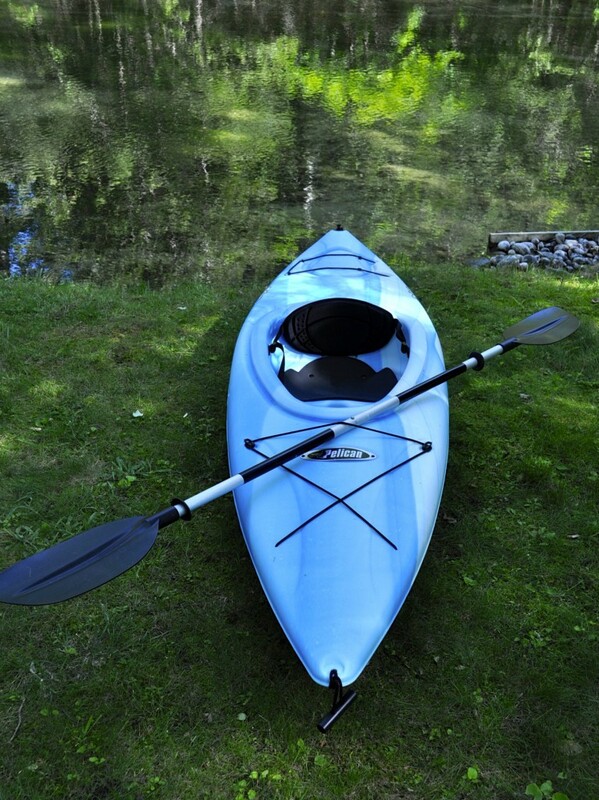 Rental prices include delivery and pick up to your rental cottage. 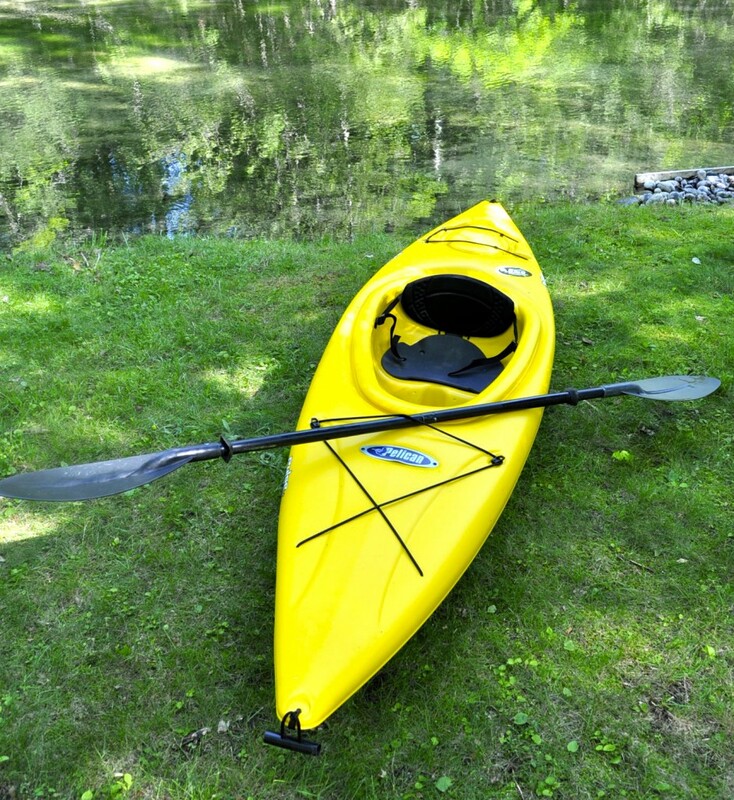 Rentals only available with a cottage rental from Lakeview Realty and Rental Management.